In March 2017, the IBPA Advocacy Committee published an Industry Standards Checklist for a Professionally Published Book. The purpose of the checklist is to give independent publishers an at-a-glance gauge of the professional presentation of any book in order to help level the playing field between indie publishers and large-scale conglomerates. "Too often, IBPA has noticed a bias against self-published authors, independent publishers, and hybrid presses when it comes to choosing titles or authors for review consideration, book award contests, association memberships, and inclusion on independent bookstore shelves," said IBPA CEO Angela Bole. "IBPA’s Industry Checklist for a Professionally Published Book will help industry professionals and independent publishers and authors bridge this gap by offering a structured means by which to ensure that books be judged on merit and quality rather than on the business model used to produce them or the size of the publisher." 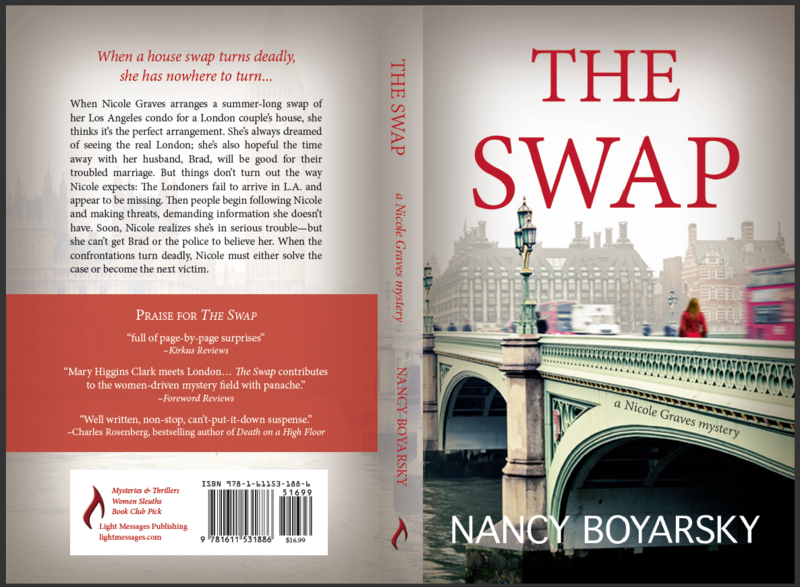 The following interior design spreads are linked with permission of the publisher. 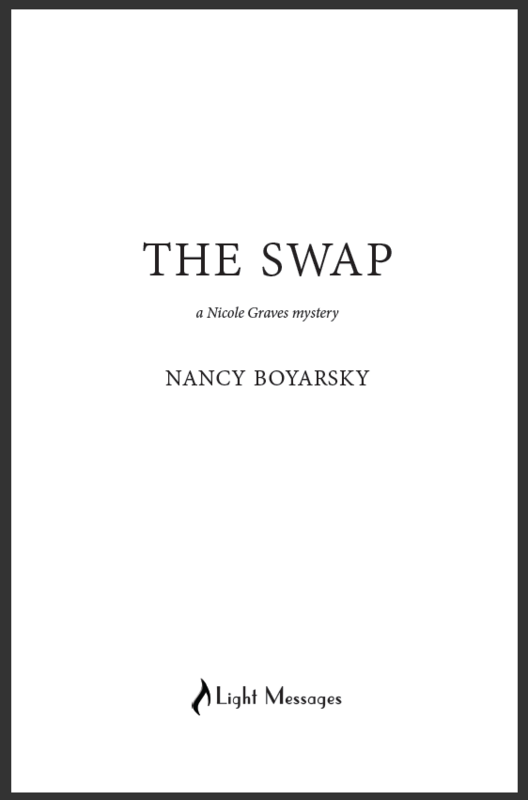 The title page is often the very first page of the book (if you don’t include a half-title page). 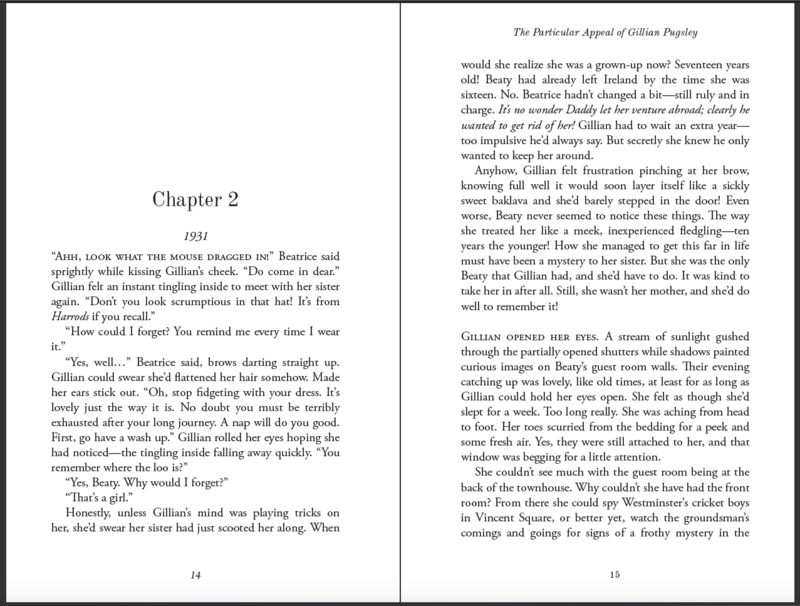 Copyright pages vary, but all contain the same general information. 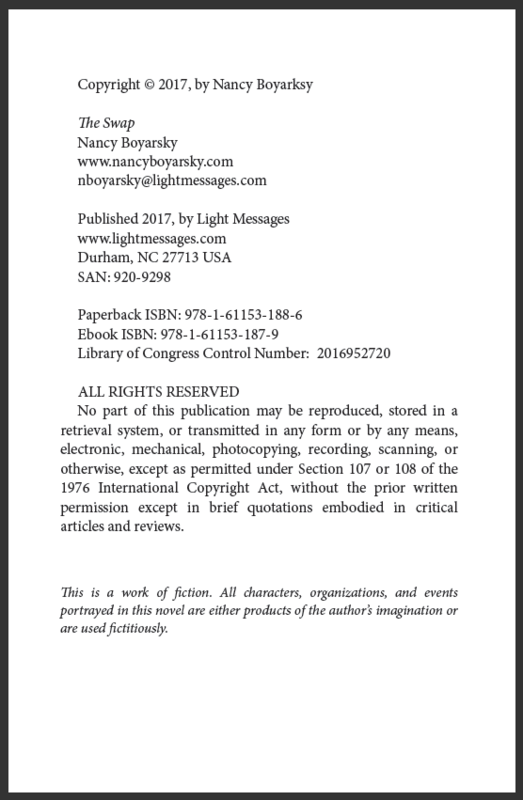 Below are copyright page examples linked with permission of the publisher. 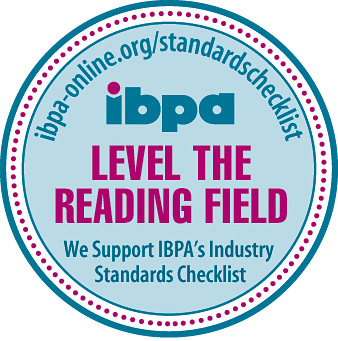 Show your support for IBPA's Industry Standards Checklist for a Professionally Published Book! 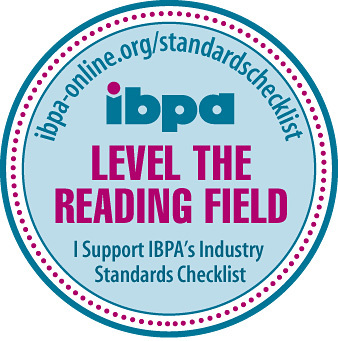 Download the seals and memes below to show your individual or company support for IBPA's Industry Standards Checklist for a Professionally Published Book. 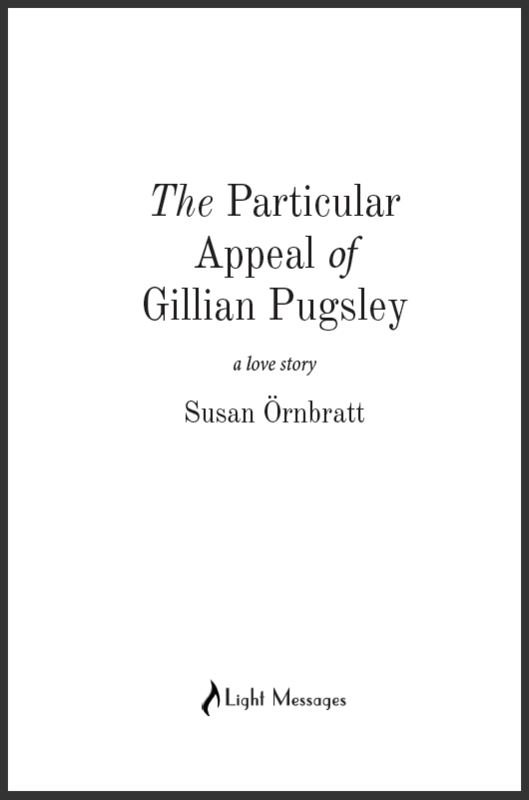 Once downloaded, place the image on your website or use it in your social media posts to show that you support professionally published books. 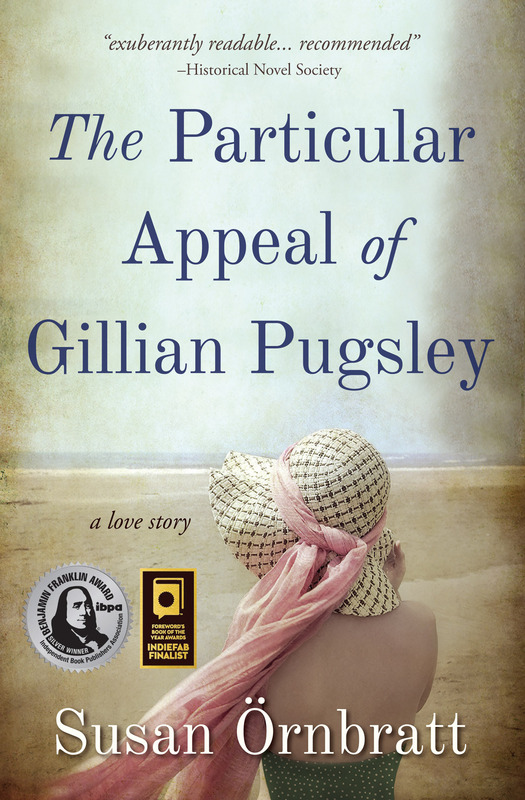 Ready to make YOUR pledge to reduce bias against independently published books? 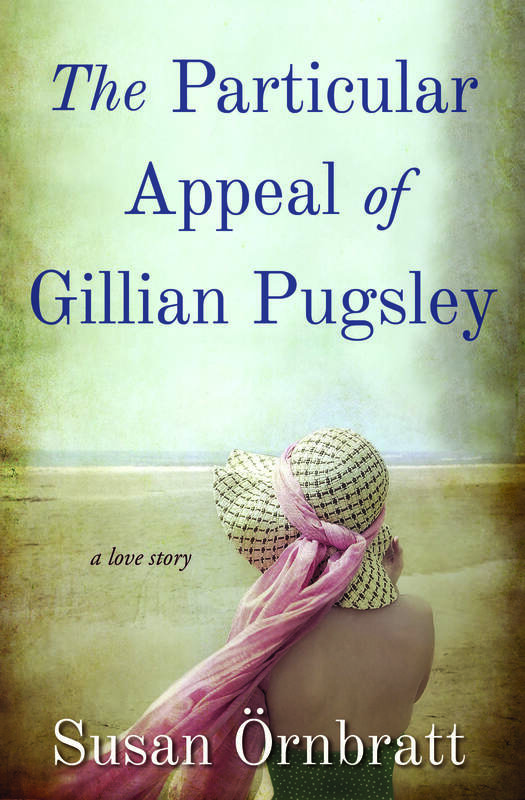 Make a pledge to reduce bias against independently published books. Sign on in support of IBPA's Industry Standards Checklist for a Professionally Published Book by filling out your full name, email, and organization below.